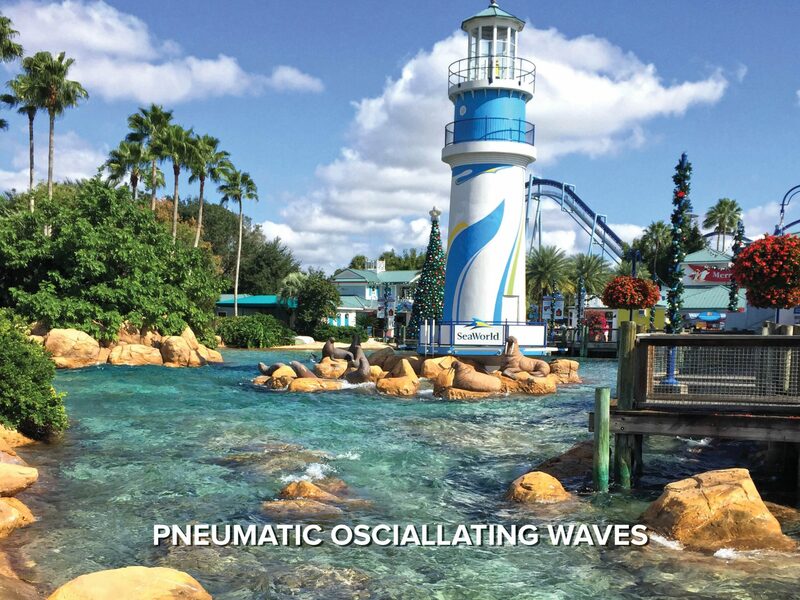 ADG’s water motion consultants assist owners and designers in bringing their aquatic displays to life. 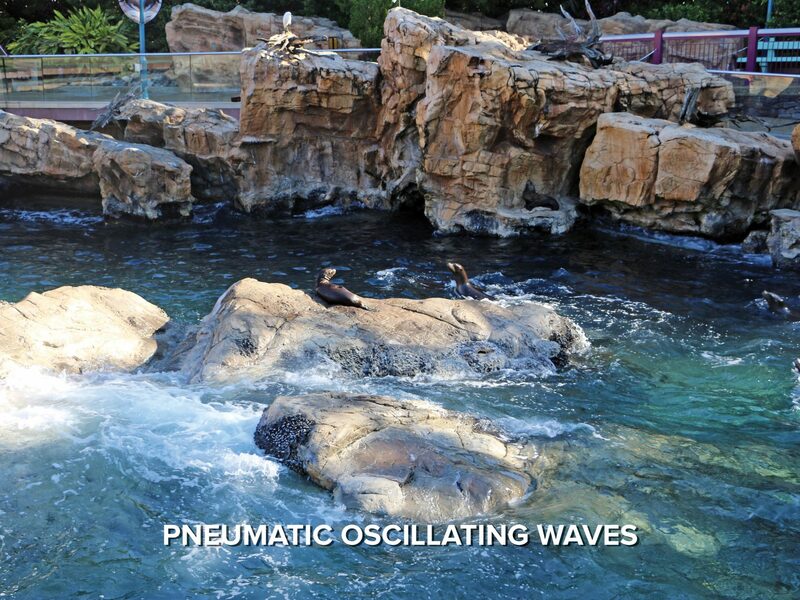 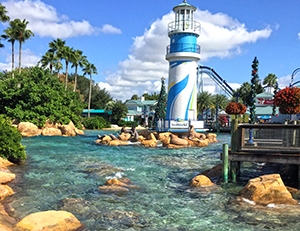 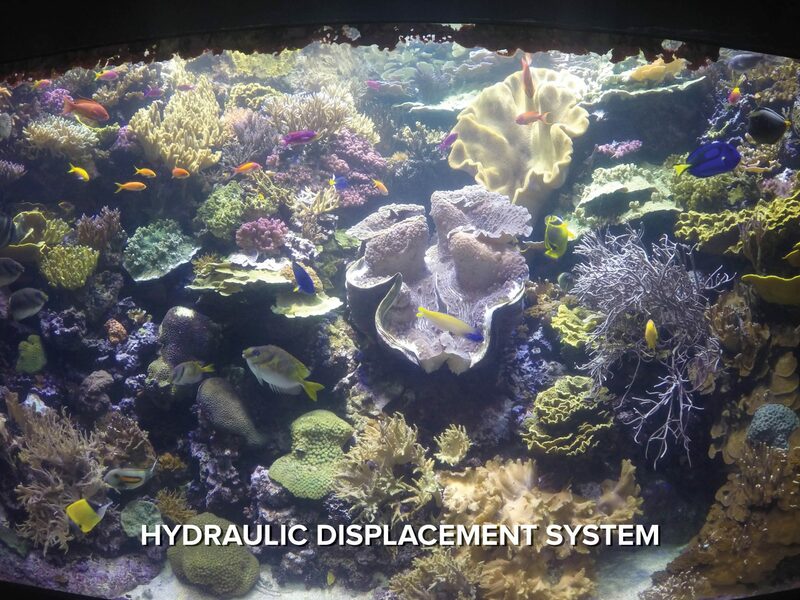 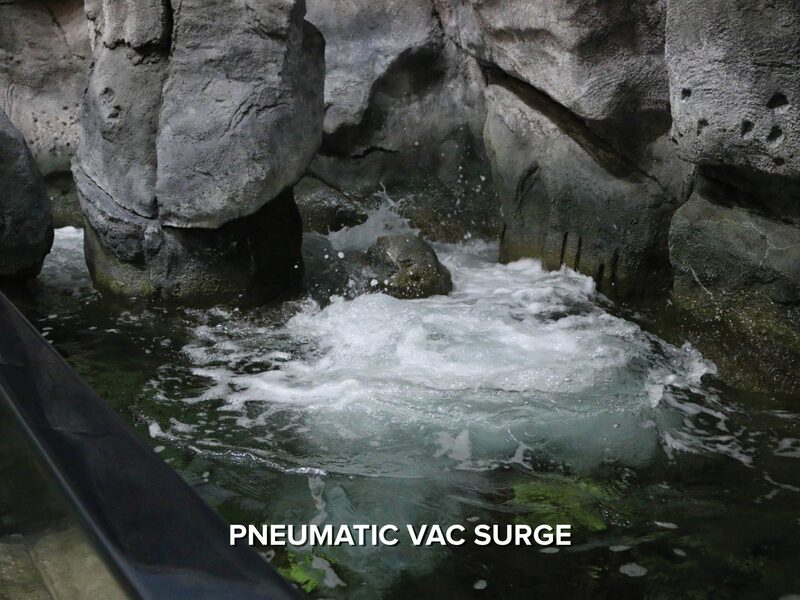 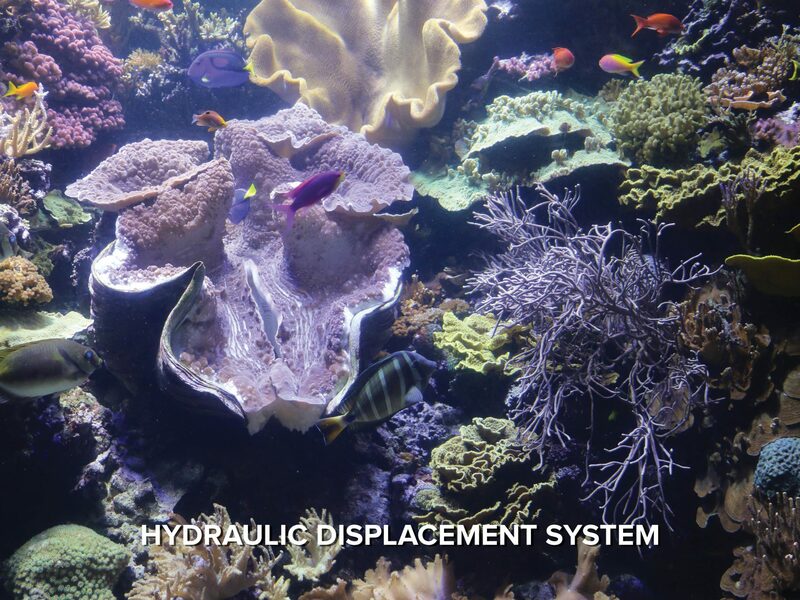 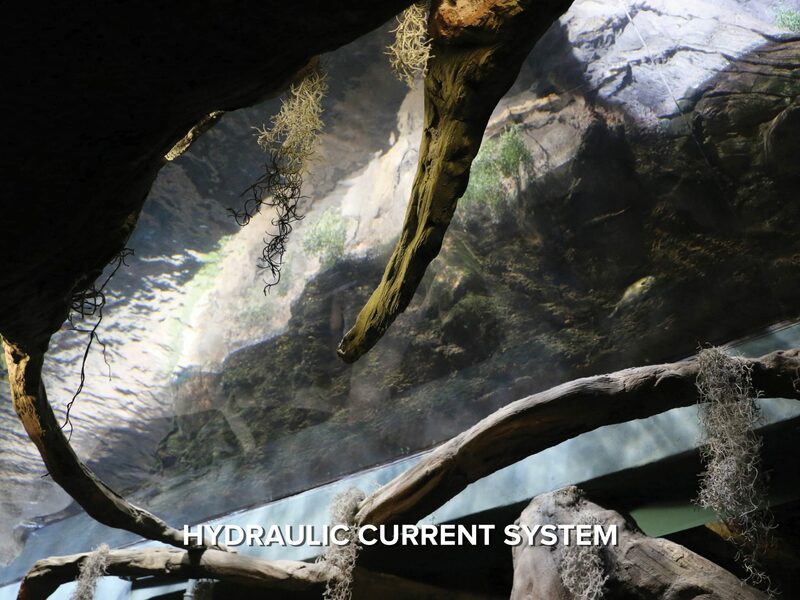 From waves crashing on a rocky shoreline in penguin habitats to gentle, continuous movement in kelp and sea life exhibits, ADG’s wave generation systems and water motion technology improves water quality and efficiency in aquatic exhibits for realistic displays virtually anywhere. 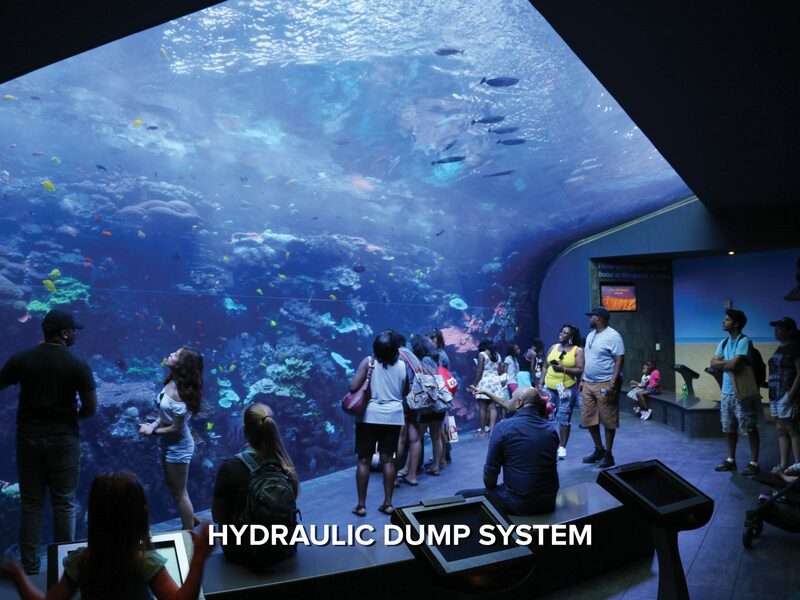 Creating a realistic experience for your visitors is a primary concern when developing or modifying an exhibit. 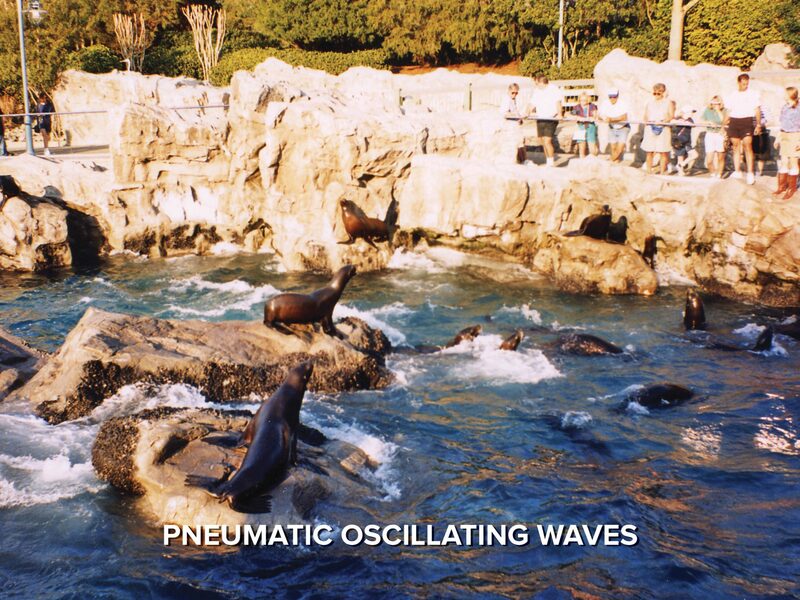 Dolphins, penguins and other shore dwelling life require wave action to simulate their natural environment. 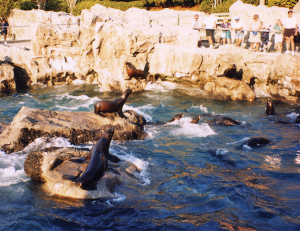 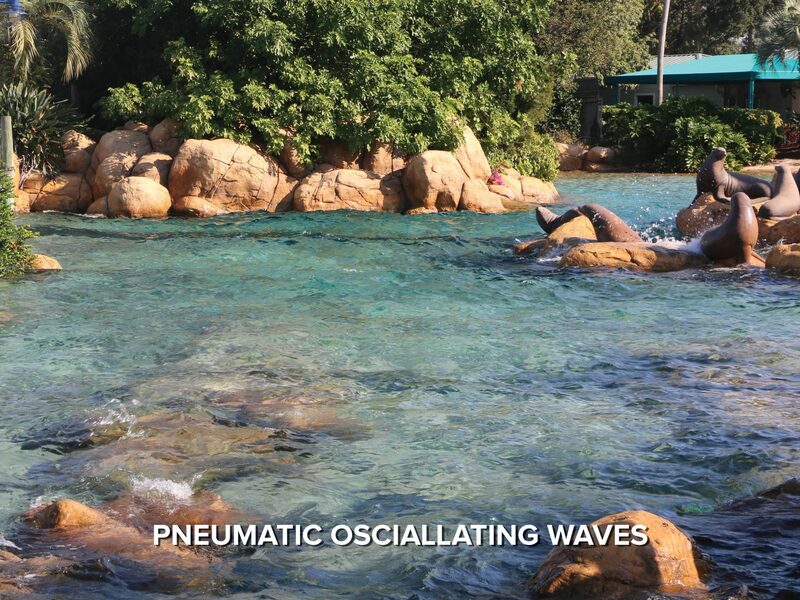 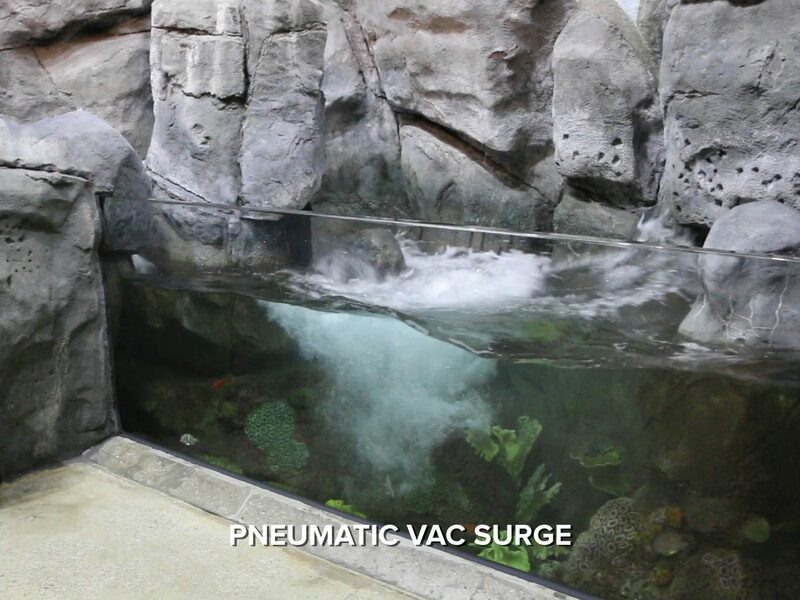 The correct wave motion can improve water quality and increase the efficiency of the exhibit’s life systems. 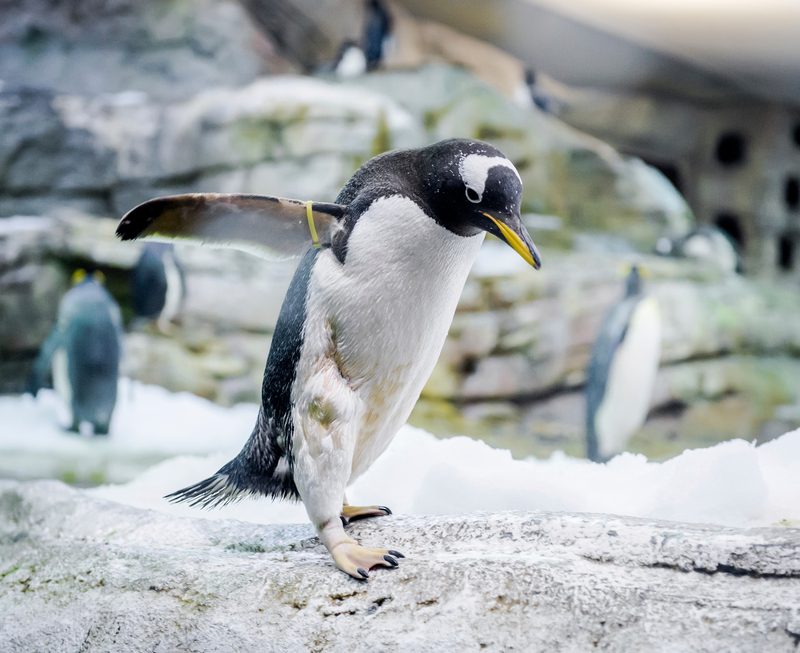 Exhibit design is as much about creating authentic surroundings as the species being displayed. 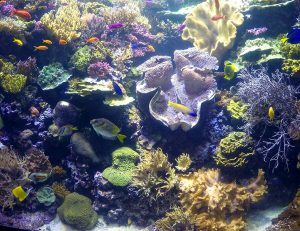 Beyond the aesthetic effect of realistic side-to-side movement of kelp strands, live coral requires continuous water flow to transport nutrients while carrying waste away. 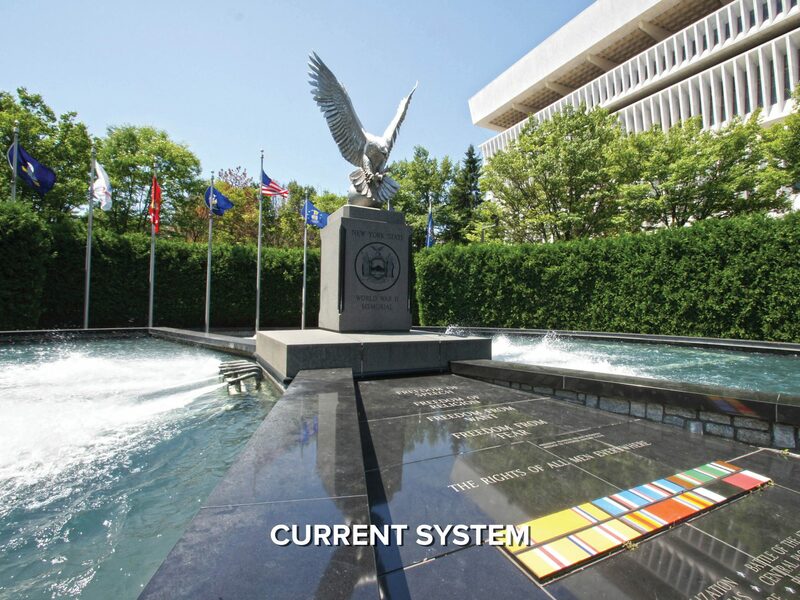 ADG Wave Generation systems performs a vital support function in this ecosystem. 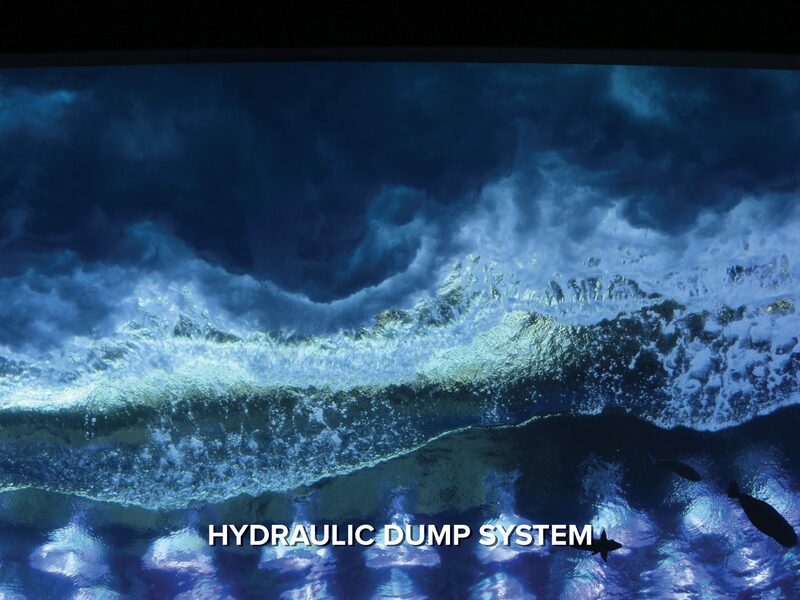 Prior to actual equipment design and manufacture of a specialty wave system, ADG Wave Generation professionals build and test a working scale model of the exhibit. 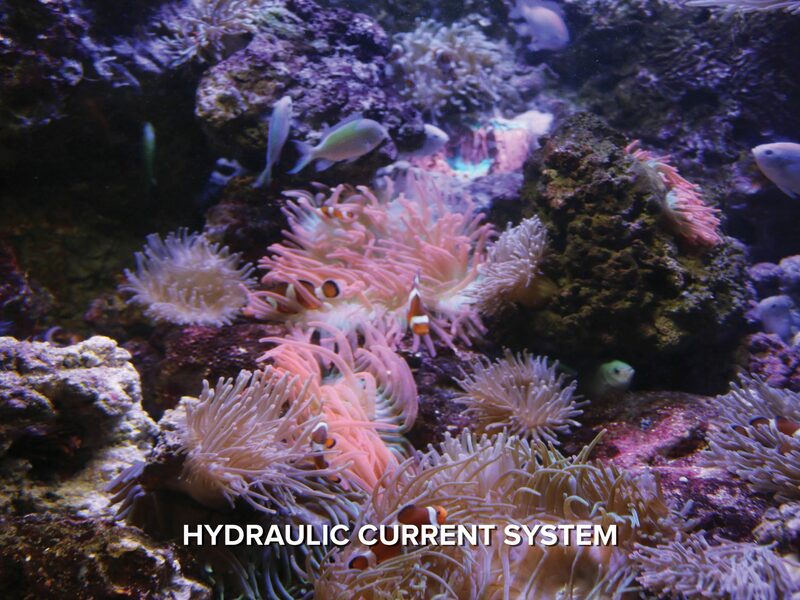 This hands-on approach clearly defines the specific equipment system requirements and assures the client that their desired affect can be created. 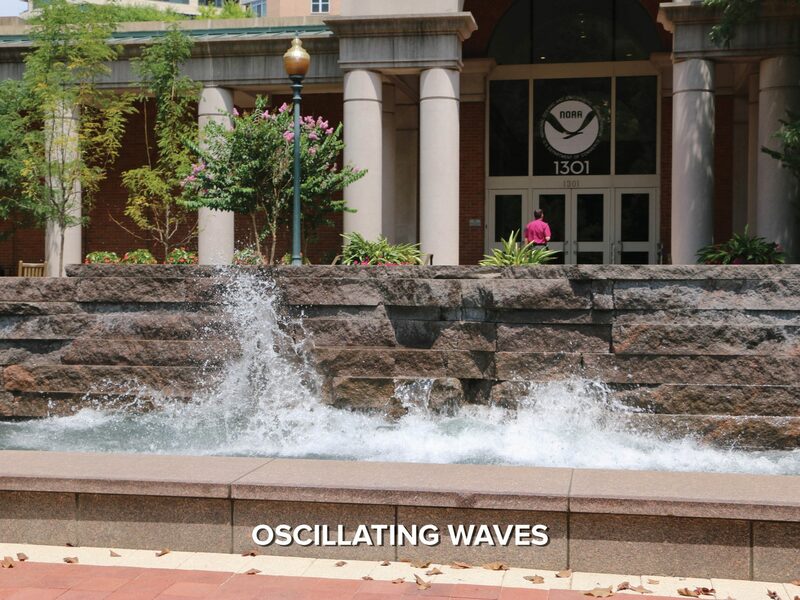 Adding waves to fountain displays is a great way to bring special attention to any setting, dramatically enhancing the overall entertainment value and attractiveness of a facility. 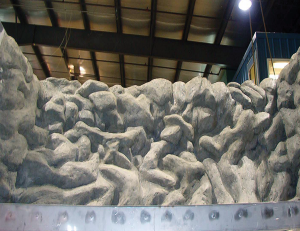 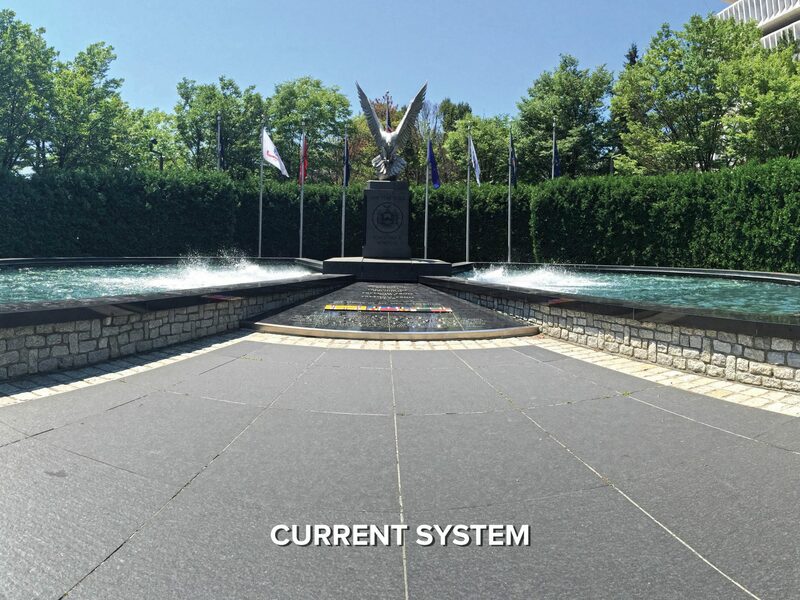 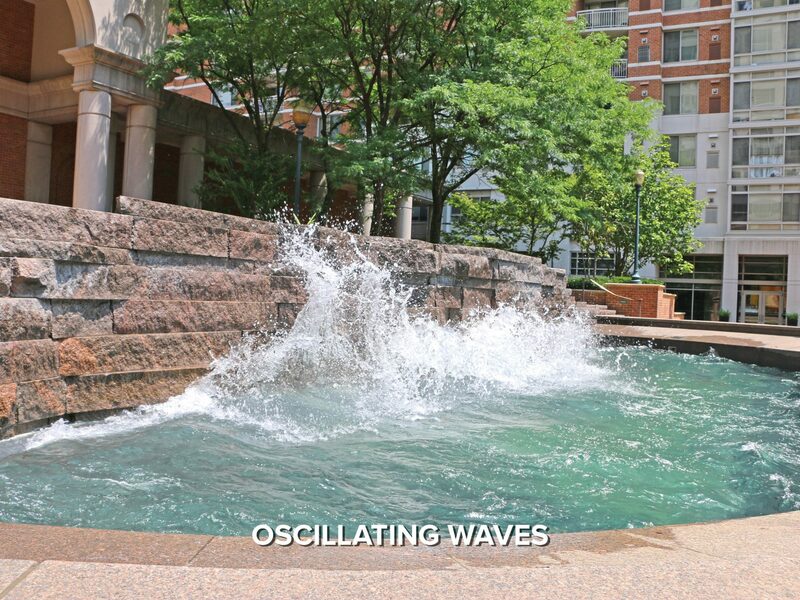 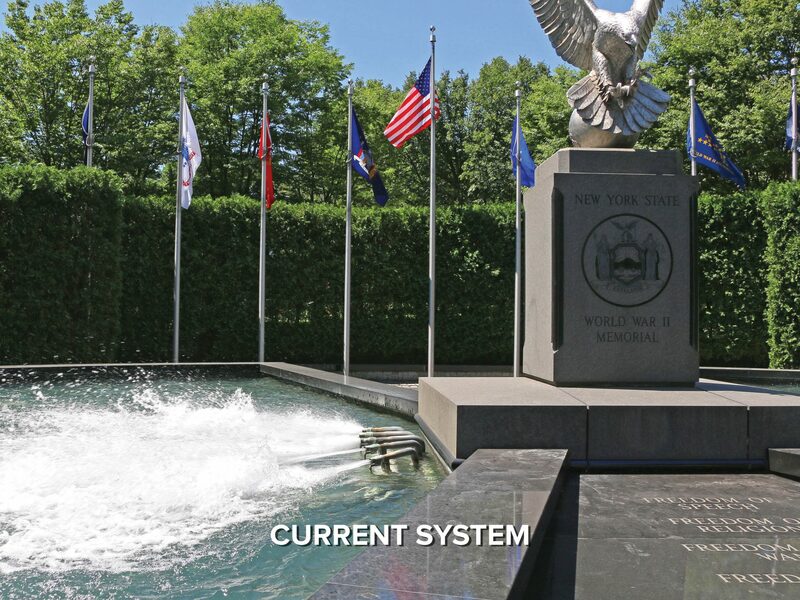 The Wave Generation specialists at ADG can retrofit an existing water feature or custom design a new attraction to meet your unique project needs. 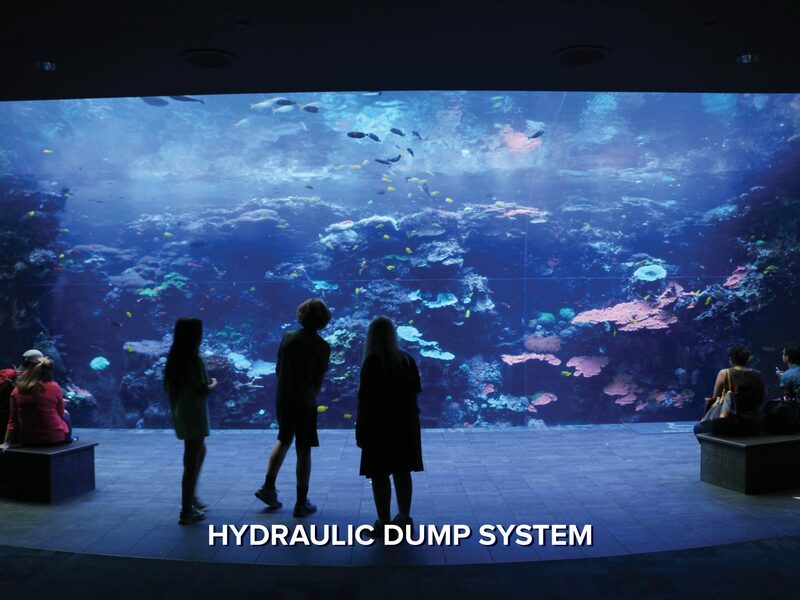 ADG’s water motion consultants assist owners and designers in some of the nations top zoos and aquariums to bring aquatic displays to life.